Terry Fallis is a celebrated Canadian author of novels such as Up and Down (2012) and One Brother Shy (2017). Before writing the hit 2008 novel, The Best Laid Plans—about a man who must run a seemingly hopeless political campaign in order to get out of politics—Terry worked as a political staffer for several MPs and ministers, and in public relations with Thornley Fallis. Terry joins Ben to discuss the SNC-Lavalin scandal, the liabilities of Justin Trudeau's style, the power of perspective in politics, and much more. 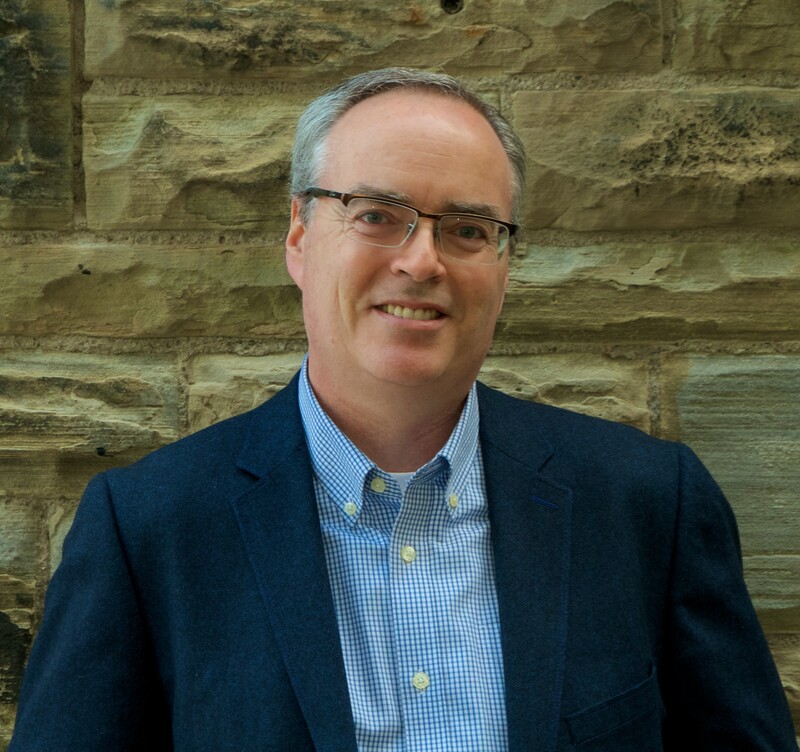 A two-time winner of the Stephen Leacock Medal for Humour, Terry Fallis is the award-winning author of six national bestsellers, including his most recent One Brother Shy (2017), all published by McClelland & Stewart. His debut novel, The Best Laid Plans (2008),won the 2008 Stephen Leacock Medal for Humour and was crowned the 2011 winner of CBC Canada Reads as the "essential Canadian novel of the decade." In January 2014, CBC aired a six-part television miniseries based on The Best Laid Plans earning very positive reviews. In September 2015, it debuted as a stage musical in Vancouver, produced by Touchstone Theatre and Patrick Street Productions. The High Road (2010) was published in September 2010 and was a finalist for the 2011 Stephen Leacock Medal for Humour. Terry’s third novel, Up and Down (2012), was released in September 2012. It debuted on The Globe and Mail bestsellers list, was a finalist for the 2013 Leacock Medal, and won the 2013 Ontario Library Association Evergreen Award. Terry’s fourth novel, No Relation (2014), hit bookstores in May 2014, opened on The Globe and Mail bestsellers list, and won the 2015 Leacock Medal. M&S published Terry’s fifth novel, Poles Apart (2015), in October 2015, opening on several bestsellers lists including The Globe and Mail. It was a finalist for the 2016 Leacock Medal. One Brother Shy (2017) was published in May 2017 and was an instant bestseller. In 1995, he co-founded Thornley Fallis with Joe Thornley, a full service communications consulting agency with offices in Ottawa and Toronto. Terry also created and co-hosted more than 200 episodes of the popular business podcast, Inside PR. Learn more about Terry and follow him on Twitter (@TerryFallis).